The yacht charter area in the northeastern United States for many Europeans is a charter destination of their they onla dream of, for Americans, it is the Mecca of sailing: marinas, noble and less glamorous yacht clubs, fishing ports, eternally long beaches and dunes, the eternally long coastline with offshore islands and beautiful bays in summer has almost everything yacht charter crews expect. Picturesque villages invite visitors to stroll, wooden ships in the style of the classic yacht designers to admire. The sailing area in the northeastern part of the United States actually encompasses several yacht charter regions. 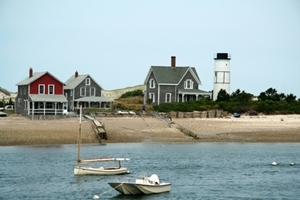 The best known include Massachusetts with the Massachusetts Bay, Cape Cod Bay, Nantucket and Martha’s Wineyard, Rhode Island, the area of Long Island in Connecticut near New York, as well as further south the coast of Maryland and Virginia and the famous Chesapeake Bay. At the Northeast Coast, we offer for example sailing yachts from good charter bases in Annapolis, Chesapeake Bay, or Newport, Rhode Islands. 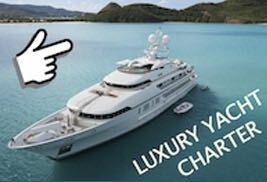 Read more about yacht charters in the U.S.A. and the Chesapeake Bay.